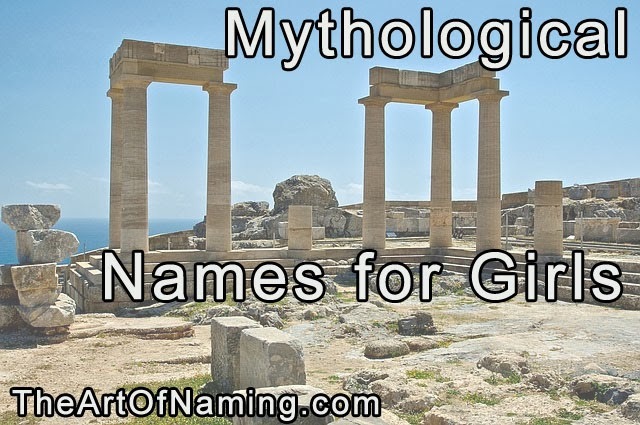 The thing about mythological names is that they are flush full of history. Whether past namesakes were a part of a tragedy or a utopian rulership, these names are bound to offer an abundance of strength. This list mostly contains Greek and Roman deities and legends, but there are mythological figures from various other origins as well. These names may have a beauty and a unique freshness to them in today's society but be sure to research these names before committing to one. Make sure that you like the namesake! Let me know which of these names you like the most! Would you ever consider using it? Don't miss the list of Mythological Boy Names too! Don't forget to check out this fabulous, longer list of mythological names courtesy of Behind the Name. Here are my Top 5 favorites from the above list. 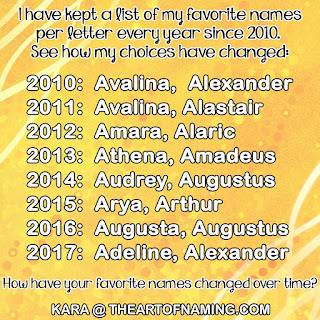 I'll list them with potential sibling and middle name ideas just in case you also love these names too!